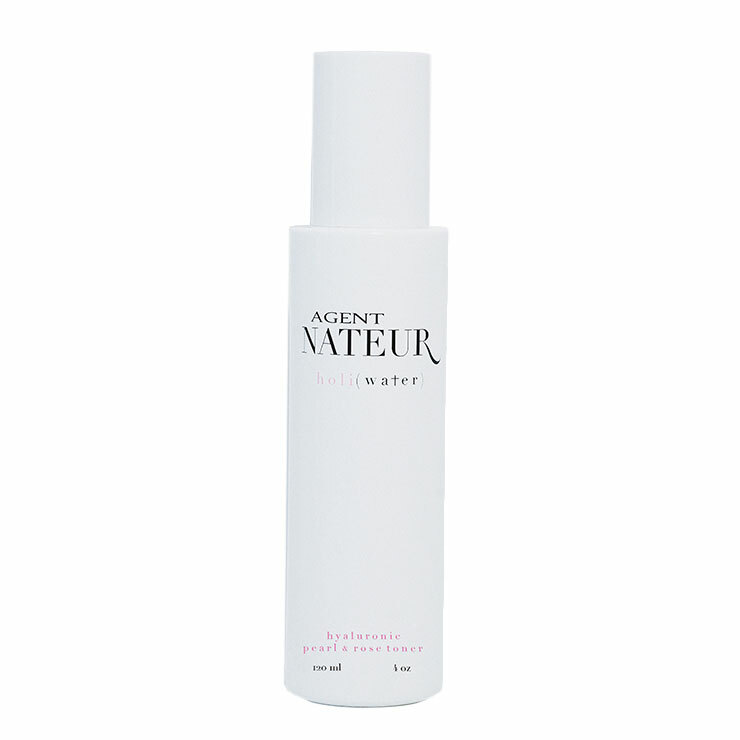 Agent Nateur HoliWater is an exquisite facial toner designed to leave skin looking its most beautiful. 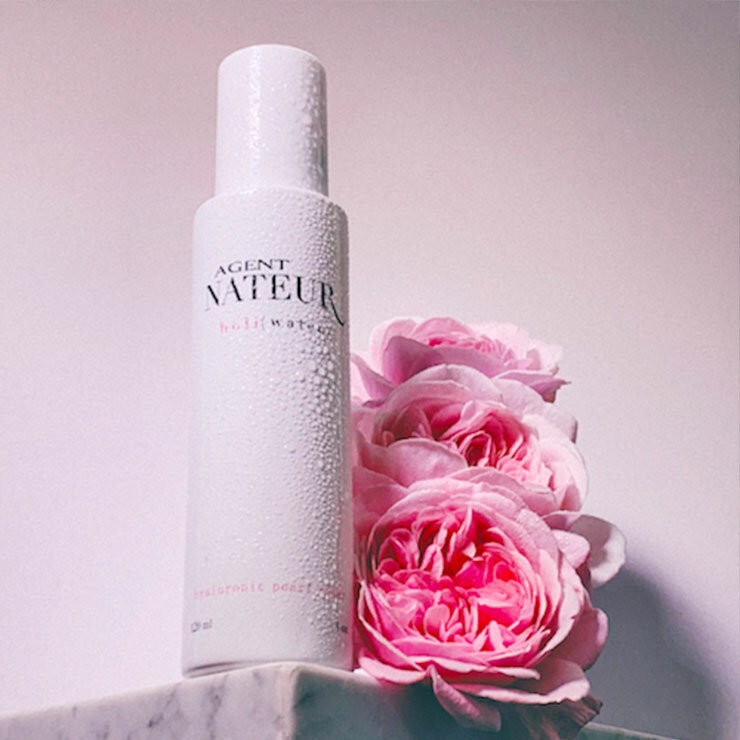 Bulgarian rose water lends a soothing and cleansing feel, visibly diminishing puffiness, redness, and breakouts. Lavender water makes skin look fresh and calm. 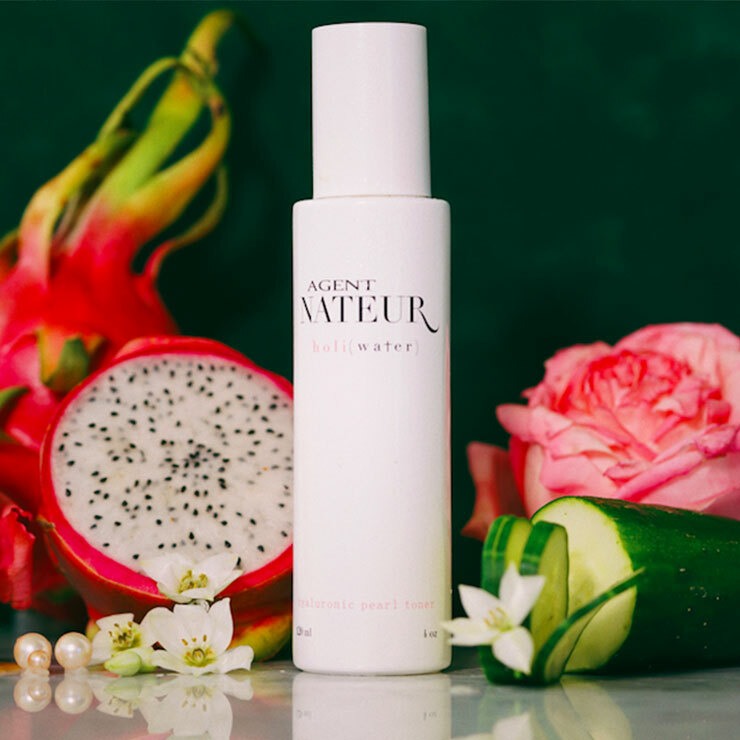 Pitaya is used to bestow a tightened and toned look to skin, while pearl creates a plumped, perky, and glowing appearance. 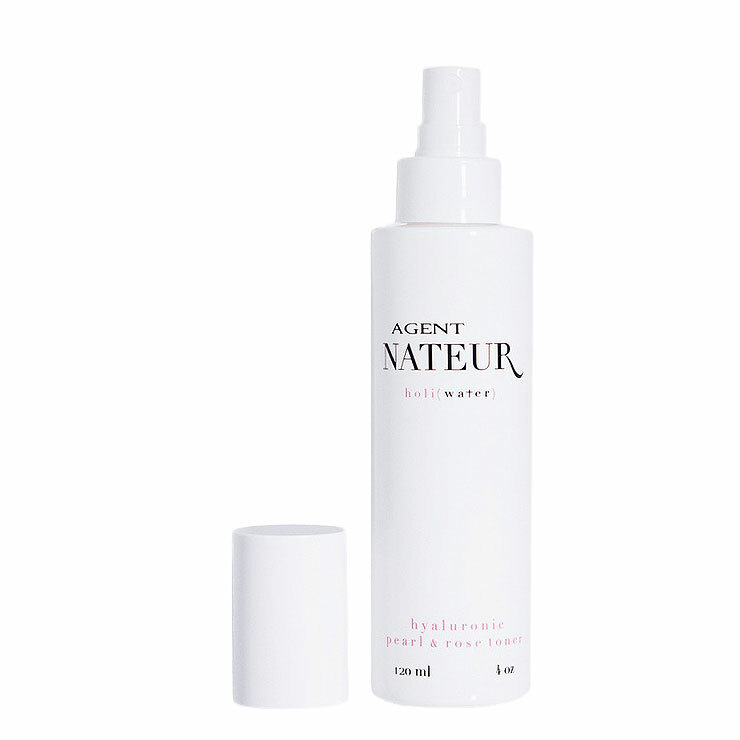 Skin looks smooth, youthful, and clear, and feels refreshed and comfortable. Spritz into palms of hands and pat onto clean skin. May also add a few drops of facial oil to toner and mix lightly between hands before applying to skin for more intense moisturization. Follow with serum or moisturizer. Use morning and night for best results.